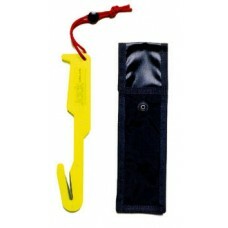 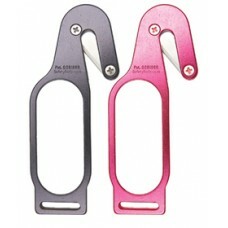 We supply the most essential safety hook knives, mandatory for A license jumpers in the UK. 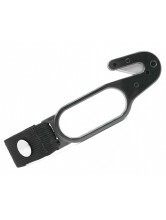 It is very important to have a brief from an Instructor prior to using knives on parachute equipment. 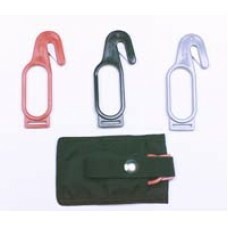 Please click on the links below to see more information on the products.